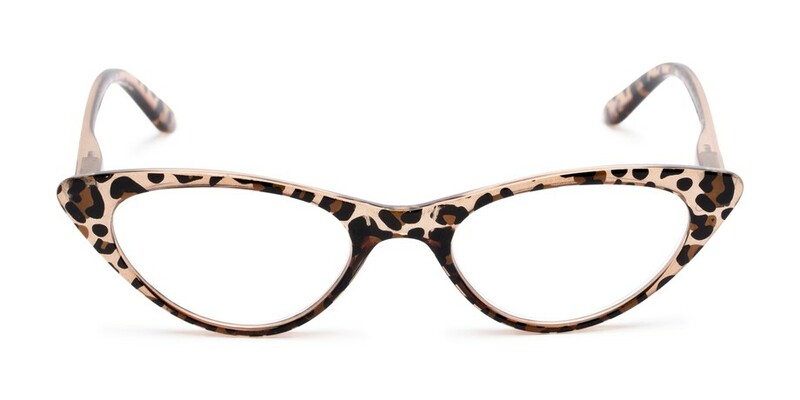 Channel your inner diva with our Brit reader! 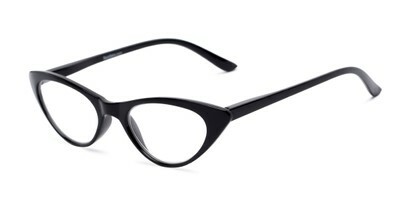 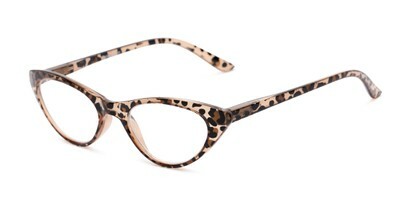 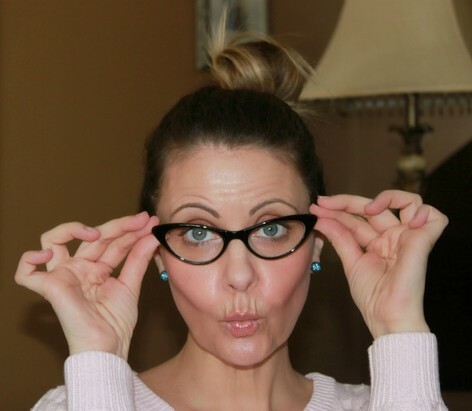 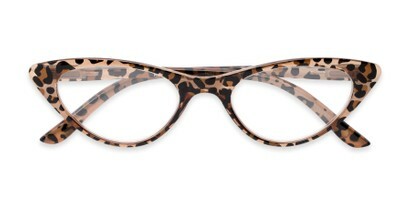 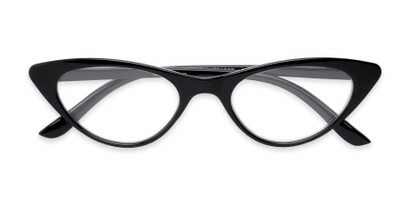 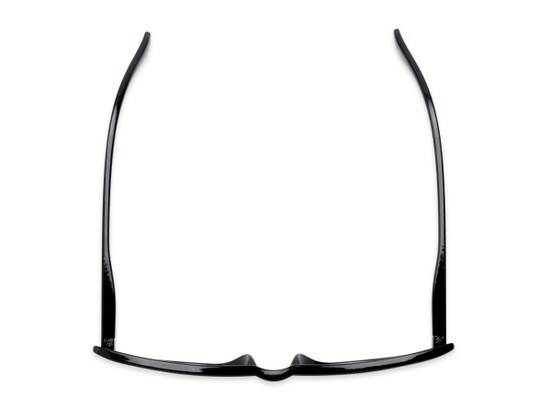 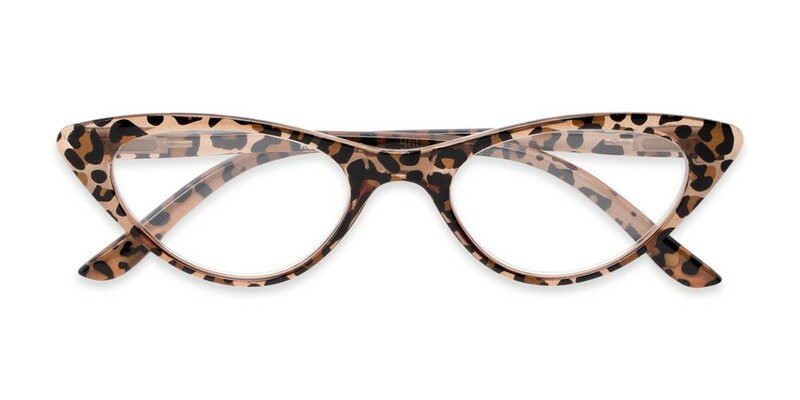 This full frame style is '60s cool with a cat eye shaped frame and animal print color option. 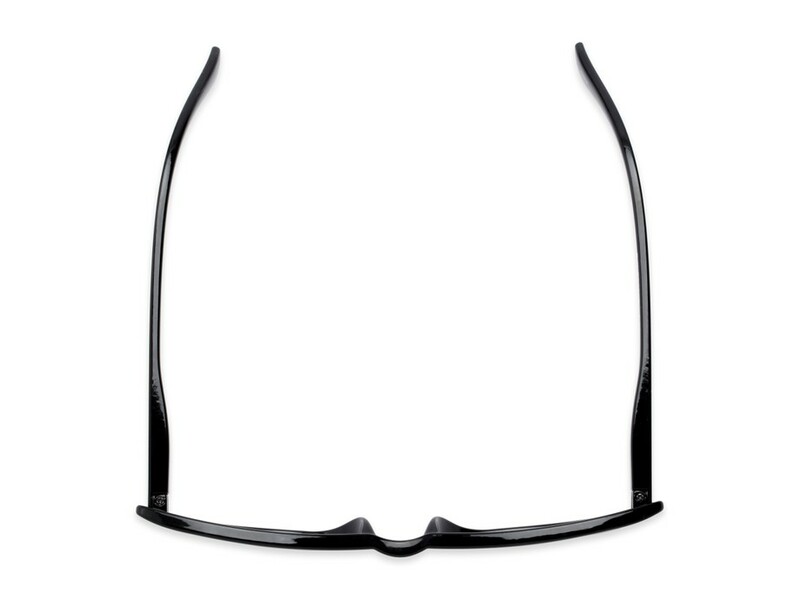 Love the shape? 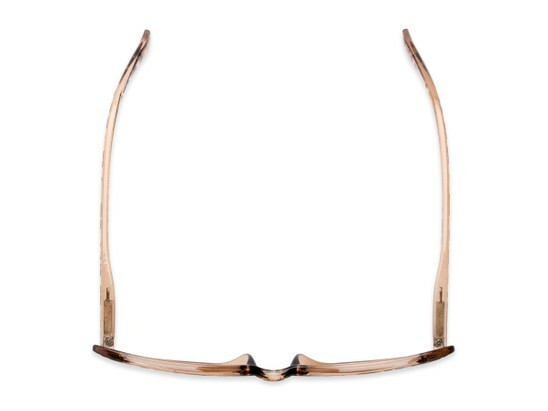 Try our Ashlee Sun Reader to wear the same retro style in the sun. 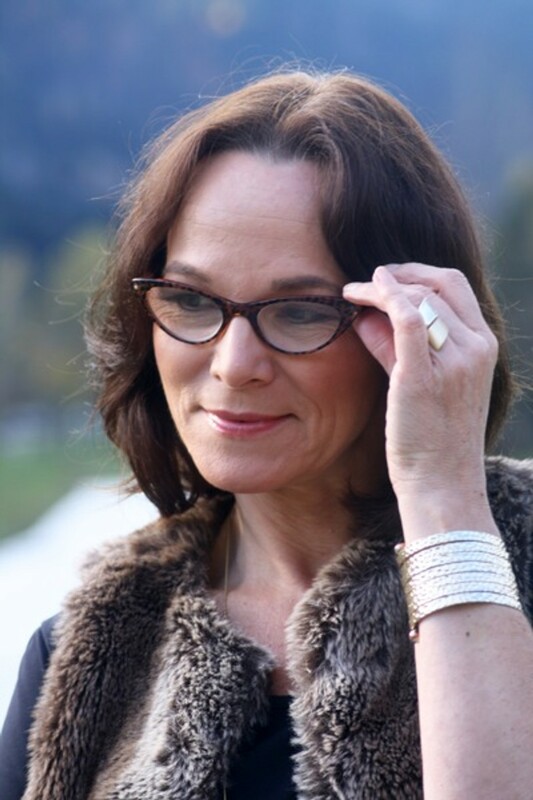 Image(s) courtesy of Susan of Ava Grace's Closet, Jessica of Elegantly Dressed and Stylish & Annette of Lady of Style.